Kristen McAhren is counsel in White & Case LLP's Competition Group. 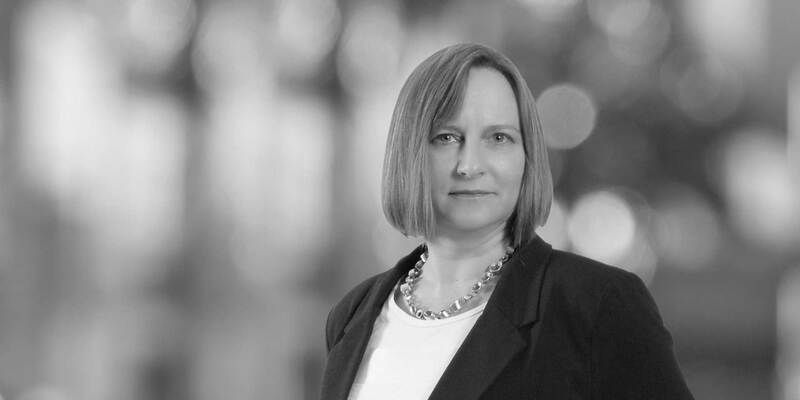 Ms. McAhren focuses on litigating multijurisdictional antitrust disputes and representing clients in government criminal and civil investigations and proceedings, as well as on providing antitrust compliance advice. 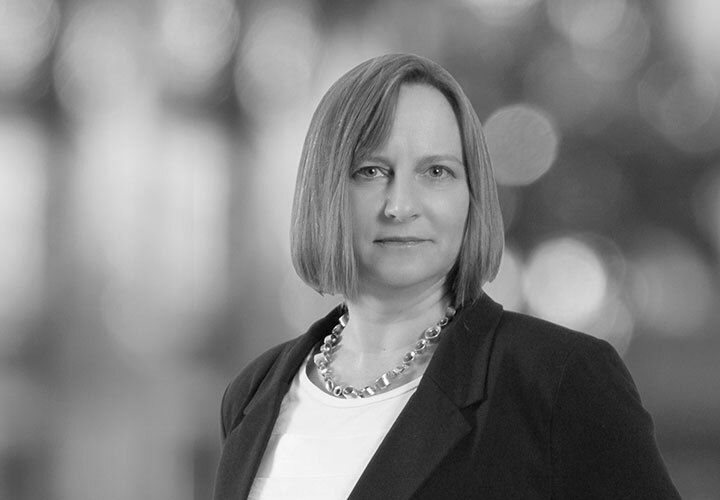 Ms. McAhren has experience in both plaintiff and defense sides of complex litigation, including at trial and in arbitration. Representation of a Japanese automotive parts manufacturer before the US Department of Justice and in US civil class-actions related to pricing for automotive parts. Representation of Toshiba Corporation and its affiliates before the US Department of Justice and foreign competition authorities and in US civil class-action and individual actions and in state Attorney General and arbitration proceedings related to pricing for liquid crystal displays (LCDs). Representation of Toshiba Corporation and its affiliates in US and foreign civil litigations and state Attorney General proceedings related to pricing for cathode ray tubes (CRTs). Representation of Toshiba Corporation and its affiliates in US civil class-actions and individual actions involving possible anticompetitive behavior in lithium ion battery cells. Representation of a US technology company in US Department of Justice investigation related to hiring practices in Silicon Valley. Representation of an airline company owned by a foreign government before the US Department of Justice and foreign competition authorities and in US civil class-action proceedings related to fuel surcharges. Representation of Stolt-Nielsen S.A. before the US Department of Justice and in US civil class-actions, individual actions, and arbitrations related to pricing for parcel tanker shipping services.